Middle East Strategy at Harvard (MESH) is a virtual reality every day of this semester—except one. 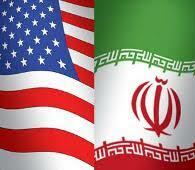 On Thursday, April 30, MESH will sponsor an afternoon symposium under the title “Iran: Threat, Challenge, or Opportunity?” The event will offer the Harvard community a sample of current thinking from a selection of MESH members and others. In a rapid sequence of short presentations—inspired by the blog format of MESH—eight authorities will address one of the most pressing issues on the U.S. strategic agenda. 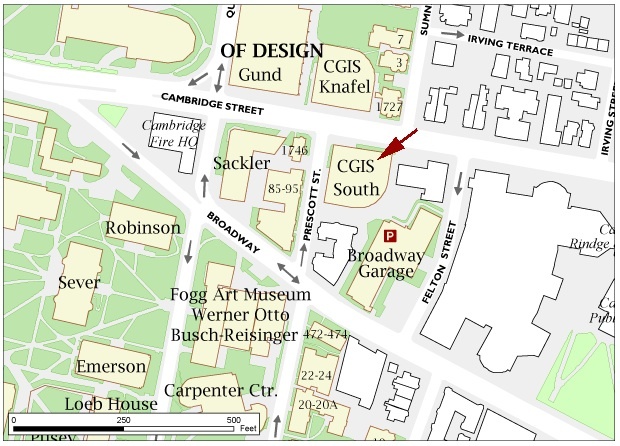 Venue: Belfer Case Study Room (S020), CGIS South, 1730 Cambridge Street (map). Open to the public. Symposium ends at 6:45 pm. If you wish to attend, write to this email address.